1-1/2"-6 Hex Head Cap Screws 316 Marine Grade Stainless Steel. 316 Stainless Steel 1-1/2" - 6 Hex Bolts Have a Hexagonal Head Used With a Wrench or a Socket. Made out of 316 Grade Stainless Steel. Type 316 Contains Slightly More Nickel Than 18-8 Stainless Steel and 2-3% Molybdenum Alloy Giving it Better Resistance to Corrosion Than 304. It is Excellent for Use Where Exposed to Chemicals and the Corrosive Effects. 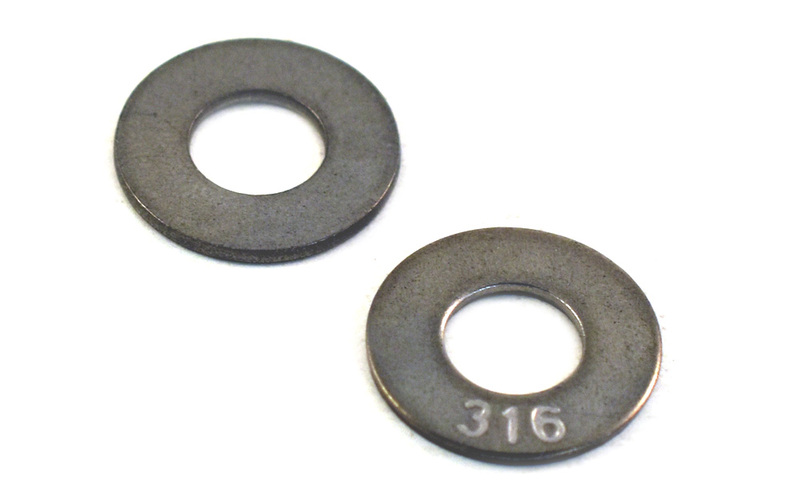 Type 316 Stainless Steel is Used Extensively in the Marine, Utilities, R/O, and Other Applications Where SUPERIOR Corrosion Resistance is Required.